I used to loathe the summer months here in the UK because I never got my arms or legs out and I used to find myself sweating and uncomfortable all the time. With my ever growing confidence in how to dress during the summer months I have found that my wardrobe has also grown considerably. The problem with the British summer is that it is rather short lived and you can end up with hoards of clothes that you only wear a handful of times before they are stashed away and forgotten about. With this in mind, I thought I'd put a few tips together to help you get the most out of your summer wardrobe and also show you some pieces you can buy right now that'll take you through to autumn/winter. Layering - So you've bought that fabulous dress and you've been wearing it with your legs out and sandals and it's been the perfect go to item... You can take this same dress through to autumn just by layering up and mixing up the fabric types. Add a crisp white shirt underneath and a leather jacket on top. 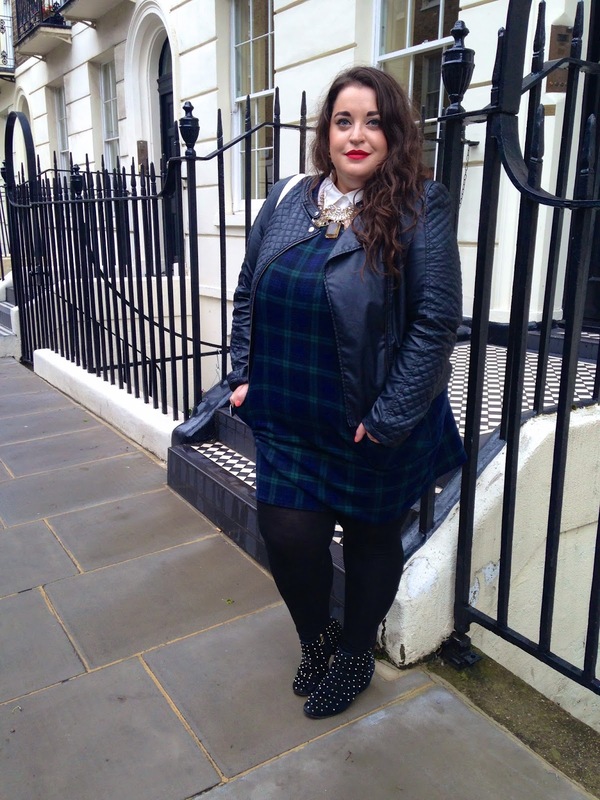 Finish off the look with thick tights and heaps of accessories! 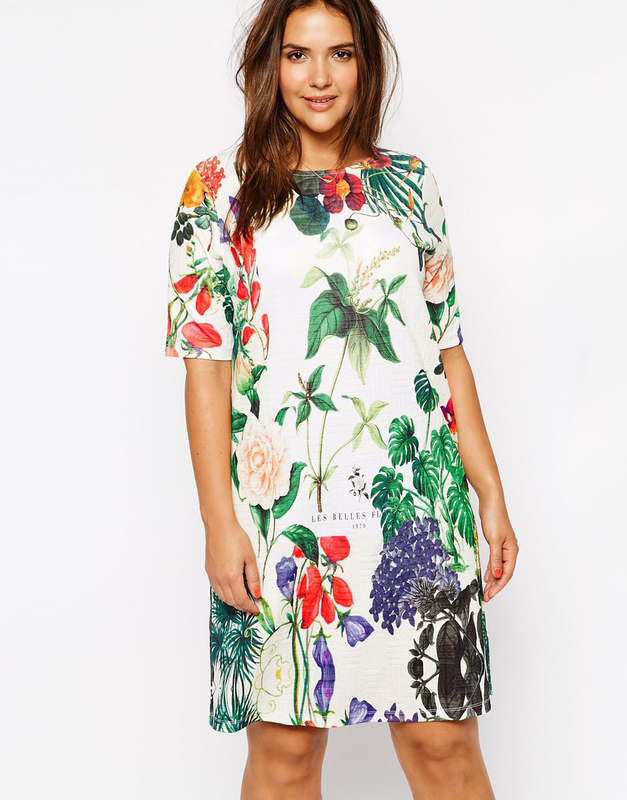 I recently bought this gorgeous shift dress and I cant wait to wear it at a summer party but also add tights and a jacket when it starts to get cooler. 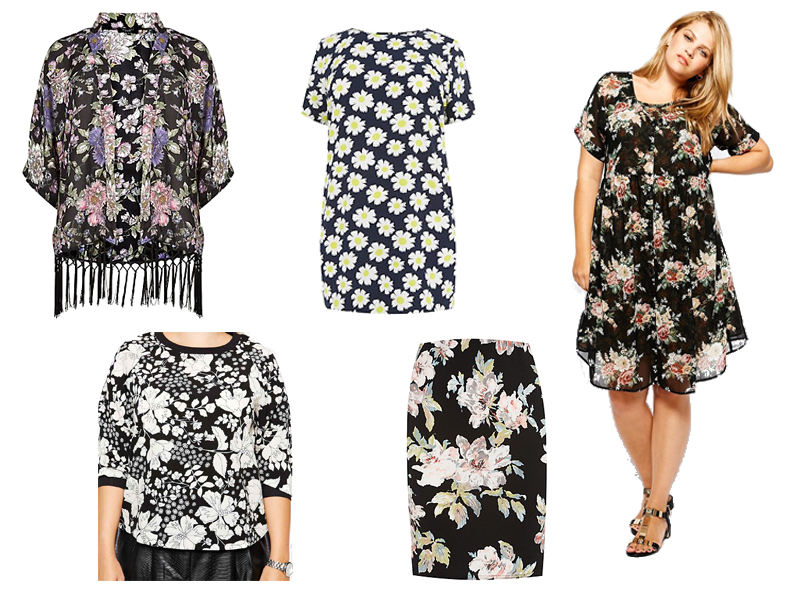 Dark florals - It's no surprise to hear that florals are huge during the summer months but that they are also a key trend on the catwalks in Autumn/Winter year in and year out. If you start to hunt for floral prints online now, my handy tip is to start buying prints that have a darker base colour or that are predominately dark all over. Below are some gorgeous prints that you can buy now, wear now but take with you through to winter. Just add booties - If you've been stocking up on maxi dresses and are worried their shelf life is running out, fear not! Just add a pair of boots to your dress. With additional pieces like a floppy hat or a gorgeous piece of knitwear you can turn a festival-esq outfit into a fab 70s style cosy outfit. I've heard that cowboy boots are coming back this winter...how do we feel about that? 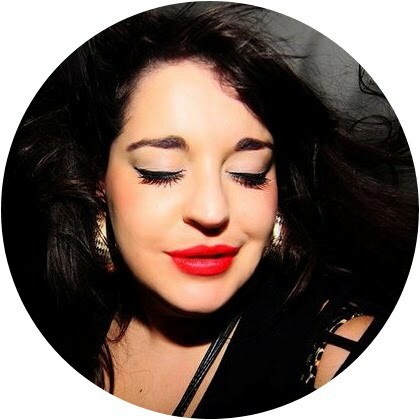 Get Folky with it - A trend that has started to trickle from the catwalk to the shops is the folk trend. This is a great trend to start playing around with as a lot of the pieces you can buy online will look great layered up with knit wear, jackets, boots and tights! You can buy now and enjoy whilst it's warm but you'll still be able to wear them this winter AND be bang on trend. Obviously these are just some tips and in no way are they rules. At the end of the day, I believe you should be able to wear what you want, when you want but I thought I'd see if I could give a few pointers as we all get stuck from time to time.